Located just 9 miles northeast of Dayton, Beavercreek, OH is home to a variety of lovely Green Spaces and Parks where residents and visitors alike can enjoy the great outdoors. Beaver Creek State Park is one of Ohio’s most scenic areas. This spectacular park features mountain and water views and lies beneath the foothills of the Appalachian Mountains and alongside Little Beaver Creek. Plan an adventurous camping weekend with friends and family amongst the 2000 acres of campground areas that wind through the Park. Take a scheduled nature hike or venture out on your own and enjoy the fresh air and the sunshine on any of the seven beginners to advanced hiking trails. Playground equipment and picnic areas are also available at the campgrounds. Beaver Creek State Park is a terrific place to try your hand at stream fishing is for smallmouth and rock bass. Before you pack your fishing rod, make sure you have valid Ohio fishing license. Experience what life was like in a pioneer village when you tour Gaston Mill which is located in the Park. A flourishing, lush lawn is a huge source of enjoyment and pride for every homeowner in the Ohio area. With over 33 years in the lawn and landscaping business, the experts at Greentech Lawn And Irrigation will create a customized plan for turf that will grow and flourish. At Greentech Lawn And Irrigation, we are proud to use 100% organic based fertilizer for all our fertilizer treatments. Our six-part fertilization program is designed to correctly feed your grass all the way down to the roots for healthy growth and continued beauty. Nothing spoils the beauty of your luscious lawn then the appearance of unsightly weeds. There are 100’s of weeds that could invade your lawn at any time. At Greentech Lawn And Irrigation, our experts have the skills and know-how to attack pesky invaders and ensure unwanted weeds don’t reappear. We’ll create a weed control plan with premium products customized to your lawn’s individual needs for a weed-free and healthy lawn all year long. 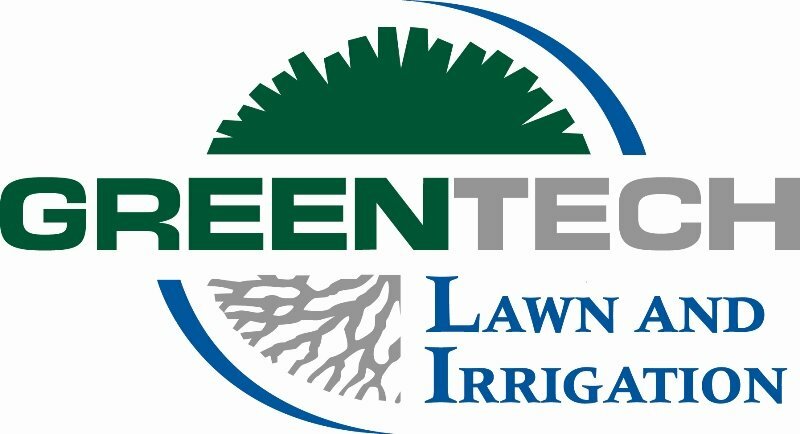 Fill out our easy online form to connect with the experts at Greentech Lawn And Irrigation today!